The design and layout of two books for Anne Whitaker of Writing from the Twelfth House. 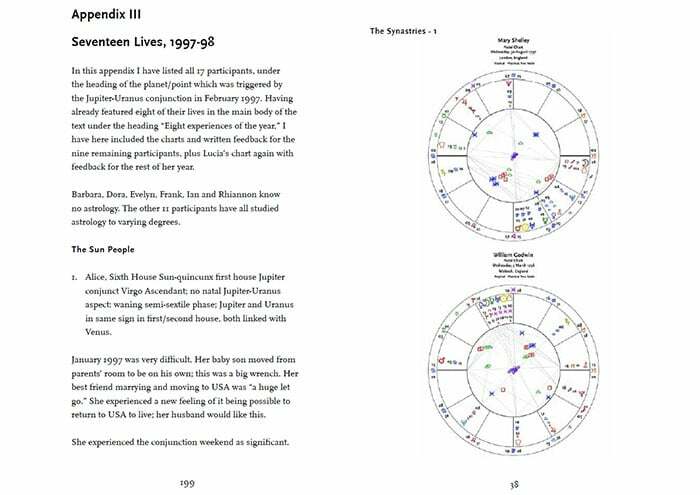 Jupiter Meets Uranus is the second edition of a research study exploring some collective and individual manifestations of the February 1997 Jupiter Uranus conjunction, set in its mythological and historical context. 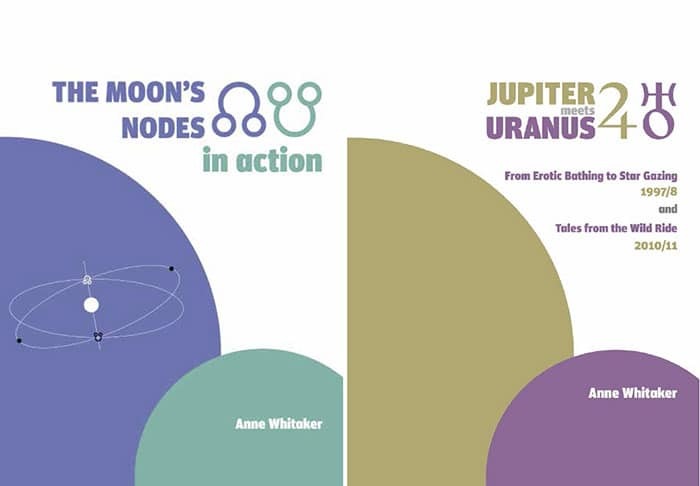 Anne has offered the second book, The Moon’s Nodes in Action, as a free gift to any student or teacher of astrology who wishes to add to their existing knowledge of the Moon’s Nodes, not from a theoretical basis, but as they actually operate in the lives of people both famous and ‘ordinary’. 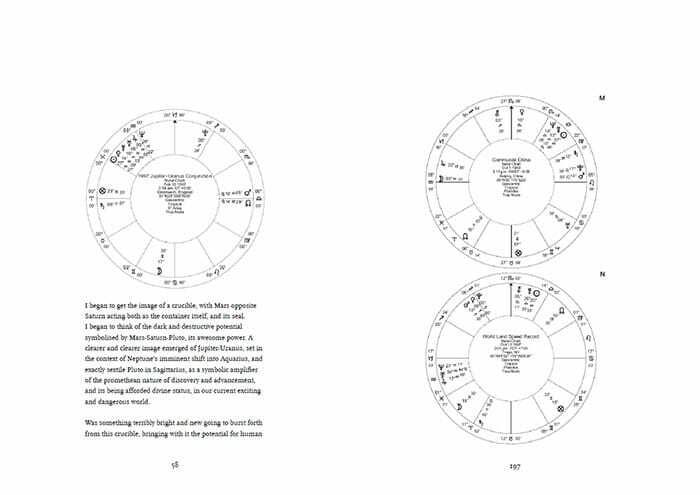 Both books are set in FF Scala and FF Scala Sans and the astrological graphics were generated by iO Editions Software. They are available to download from Anne’s sites Writing from the Twelfth House and Astrology Questions and Answers (donations encouraged).